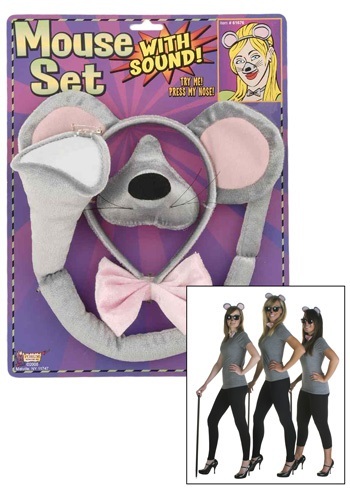 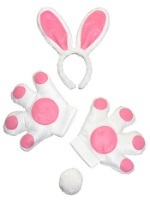 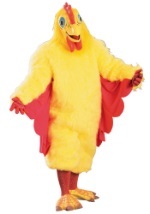 Now you can have a complete mouse costume with this cool set! 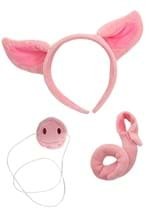 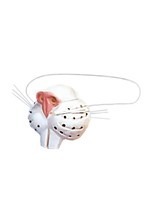 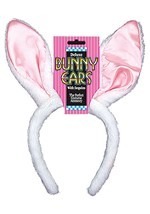 This Mouse Accessory Set w/Sound comes with a furry gray mouse ear headband, a pink bowtie with attached elastic, a plush gray mouse tail, and a mouse nose that makes noise when the center is pressed. 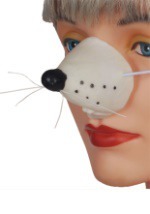 The noise sounds like a mouse squeaking. 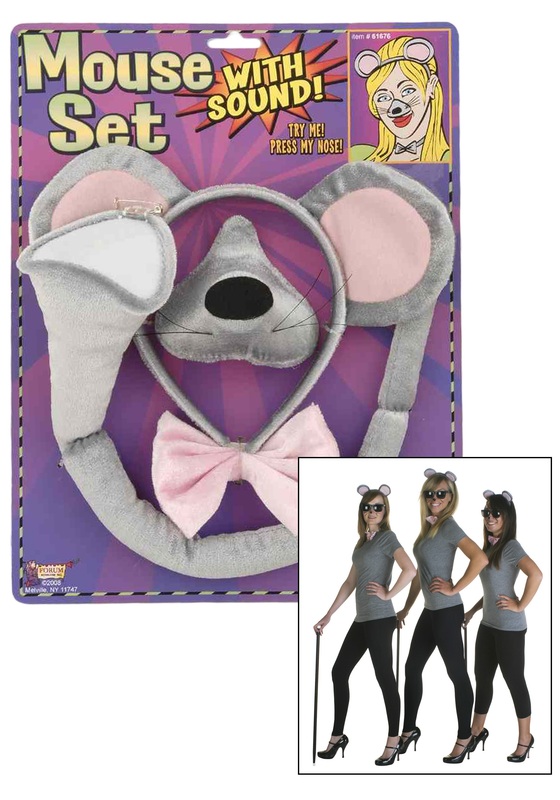 This set is great for a three blind mice group costume.